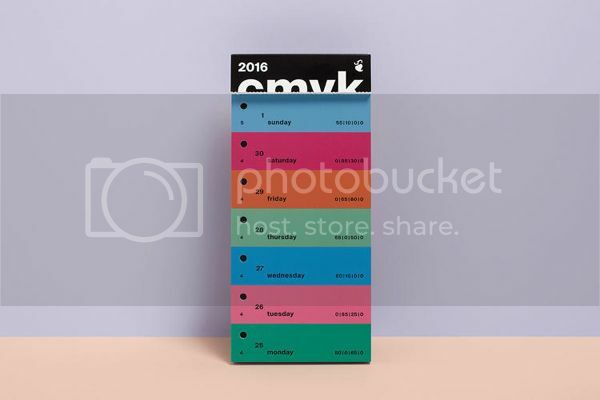 A color-of-the-day calendar sounds fun! + Awesome lego creations; I want a lego bonsai! + Joy keeps tempting me with donuts! + 50 Nerds of Grey is too good. + Mercury is in retrograde and it's messing everything up! + Liz's post about not being controlled by fear really resonated with me. + Erin wrote up a very useful post about finding cheap airfare.